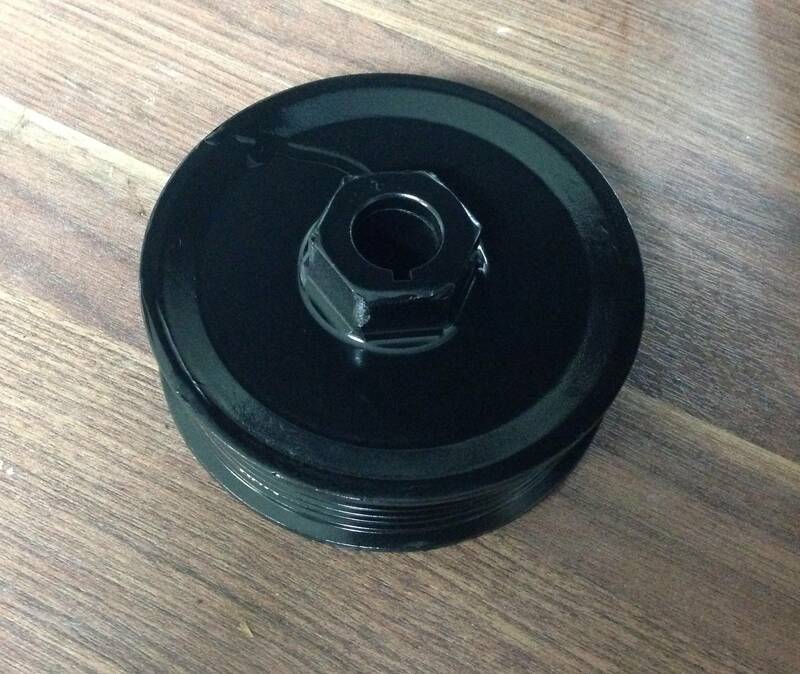 Pulley Boys 3.6" supercharger pulley for DASC. Slightly smaller than the stock pulley, and it increased the boost on my car from 8 PSI to 9.5 to 10 PSI. New price $40 shipped within the USA. Last edited by Christian; 09-27-2013 at 02:03 AM. Make me an offer. I know someone needs this thing. I was debating a 3.4" but for $35 will try out a 3.6" - call or text Ken at 321-747-8828.